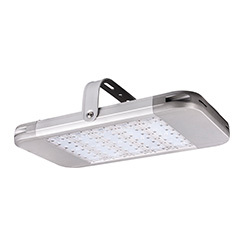 Who is Best LED Lighting…? 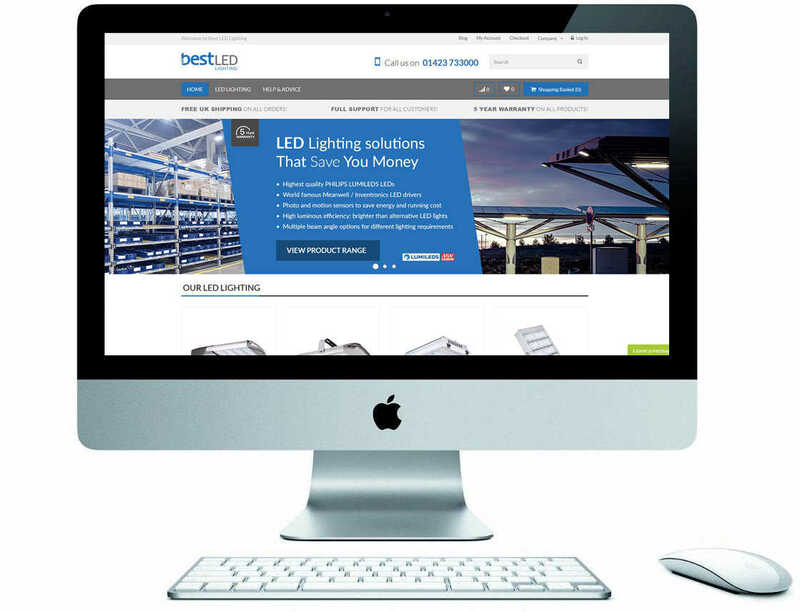 Best LED Lighting is a division of Best Electric Ltd. We are an established internet retailer with over 16 years ecommerce experience. 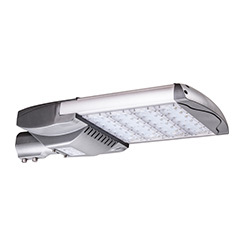 We are a dedicated and talented team who take pride in making essential energy efficient products look and feel like they belong in their surroundings. 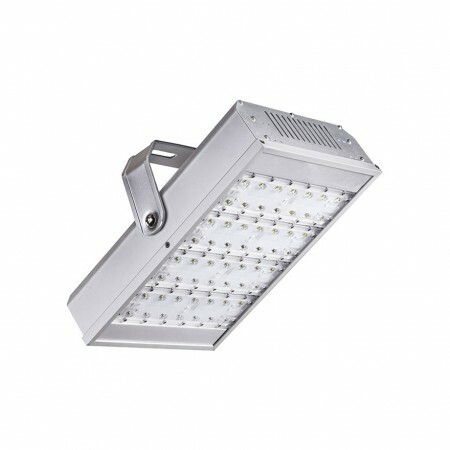 We create reliable cost effective LED lighting solutions for commercial and industrial applications. 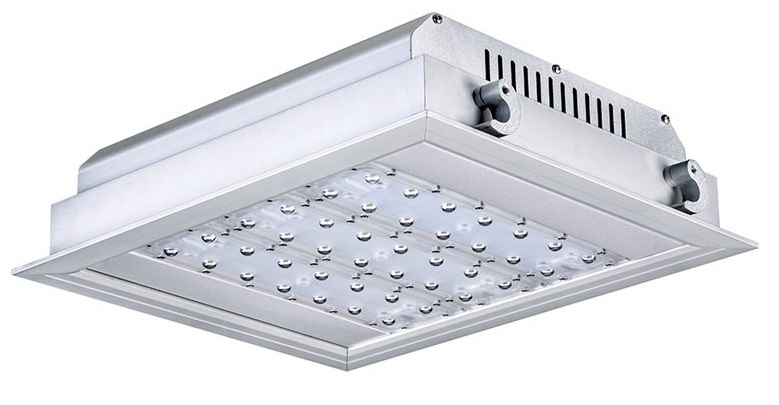 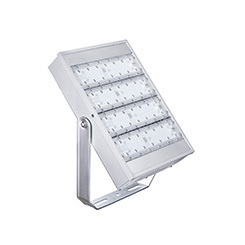 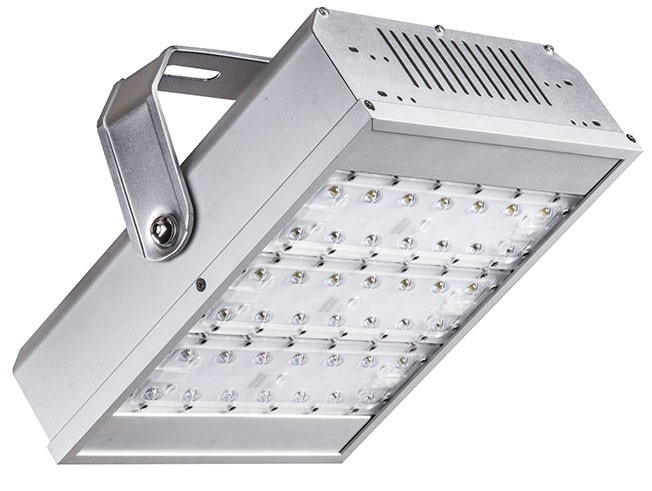 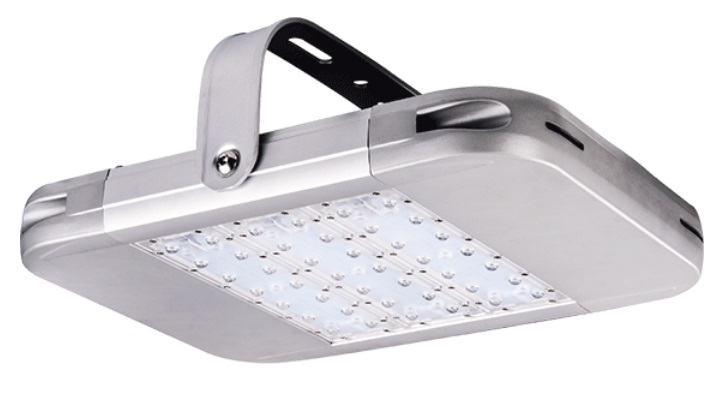 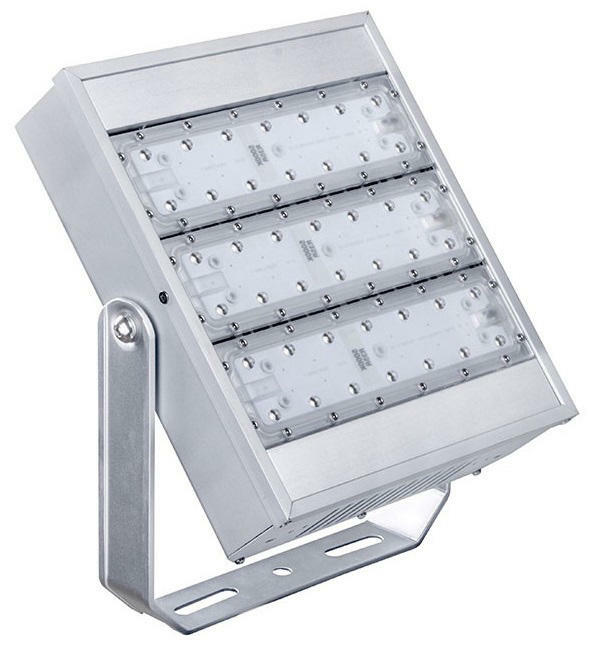 Our range of LED lighting is the highest quality LED lighting in the market manufactured from high grade aluminium and stainless steel to maximise heat dissipation and prevent corrosion. 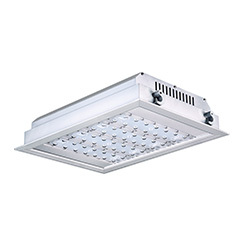 Our products are ultra energy efficient which reduces electricty consumption and helps save you money.